Laser Diagnosis. They're inside DVD players and scanner wands — and now, they are making their dental debut. 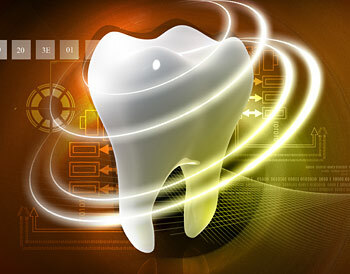 Lasers are being used to detect tiny spots of tooth decay.